I know I'm a bit late with this box but with Thanksgiving, school and Christmas coming up.. I have been really busy. Starlooks is a monthly beauty subscription box but what separates this beauty subscription aside from the others is that you are guaranteed 3-4 FULLSIZE beauty products each month. It is also cruelty free and the products in the boxes are from their own brand. The subscription is $15/month making it $5 more than Birchbox and Ipsy. It comes in a standard box and this month everything was packaged in white with black letters. The value of my November box is over $54!! I can't put the exact price point because I couldn't find the price of the brush and sharpener. 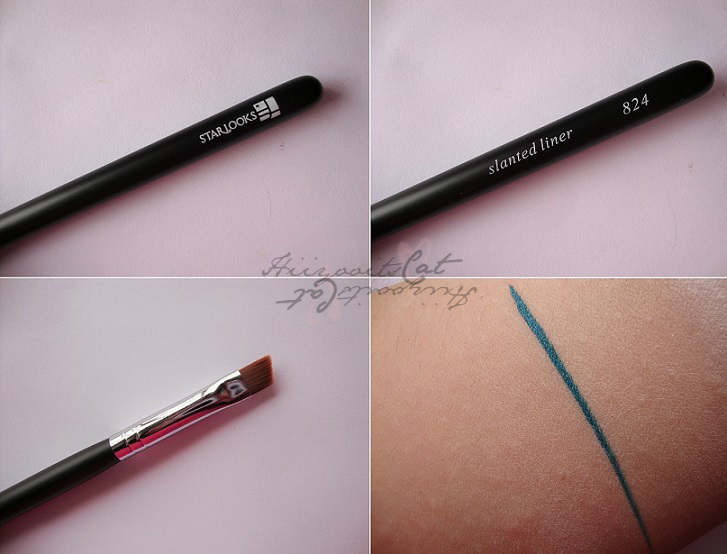 The slanted brush is very soft but sturdy enough for a precise line. I love using it as an eyeliner pencil on both the top and bottom lash lines. 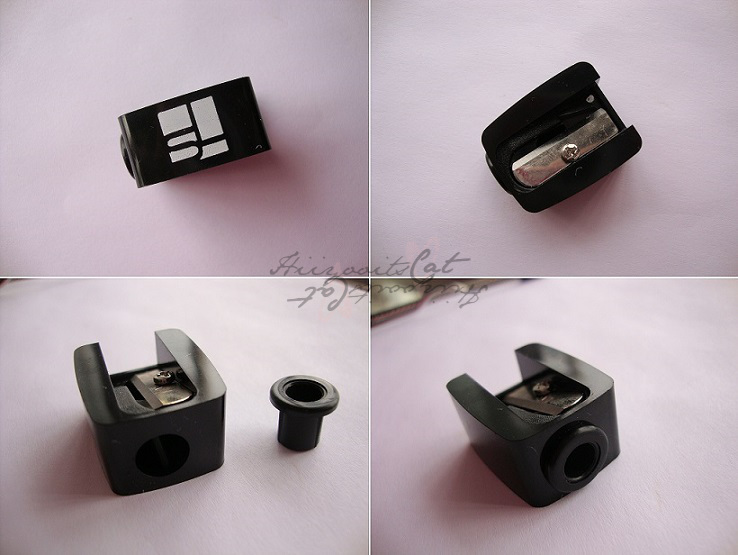 This pencil sharpener is travel friendly because it's really small. You can also sharpen different sizes of pencils except the jumbo pencils. It sharpens well without messing up your pencils. I received cream eyeliner in Orion, it's a satin navy blue. The website says that it's matte but it looks like it has a gloss to it. 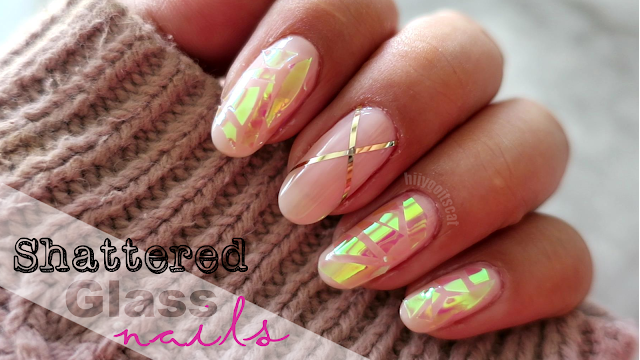 Very pretty, creamy and glides on flawlessly. The pigmentation is really good for this eyeliner pot. It dries quickly, does not smudge, and stays on me for at least 3-4 hours. I received this 5 shade shadow palette in Monaco. You won't find this specific palette on the website. It was exclusively for the November box. I absolutely love the color combination in this palette. It's very light and travel friendly. The shadows are more pigmented and vibrant with an eyeshadow primer (seen below). There are 3 mattes, 1 frost and 1 satin. Regardless of the circles in the palette the pans do not pop out. The only thing I dislike is that there are no individual names for the eyeshadows. If you wanted to see what else Starlooks offers in their boxes you can view my other starboxes here. Subscribe to Starbox before November 10th to receive the amazing November Starbox, and before December 10th to receive the incredible December Starbox, which will contain Starlooks' 15 Shade Eye Shadow Palette, valued at $99. You can take a look at the 15 pro palette I received last December here. I can't wait to see what colors they will be offering this year! Subscriptions are only $15/mo + shipping! This is optional but I would greatly appreciate it if you put "hiiyooitscat" as the person who recommended/referred you (I do not get anything for referring anyone, it just lets them know who is coming from my blog). If you are already a subscriber or know someone who will enjoy this subscription you can also "Give the gift of a Starbox Subscription to a friend / loved one for the holidays, and they will receive the December Starbox – an incredible $99 value! 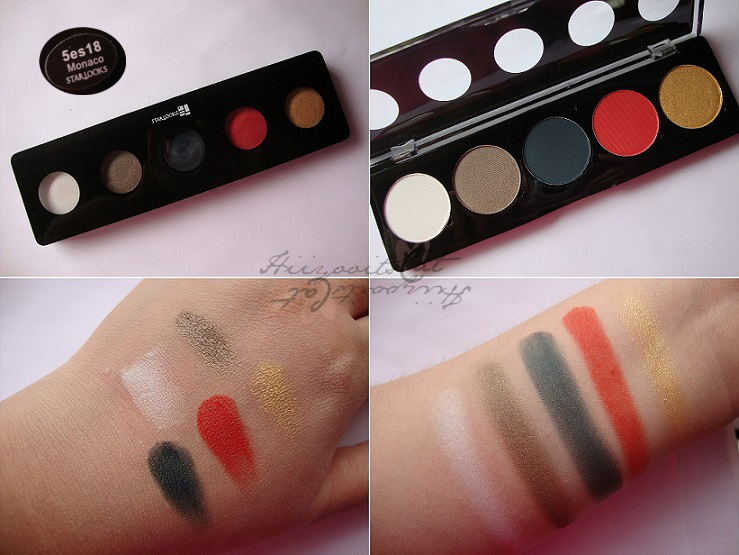 – which will contain our 15 Shade Eye Shadow Palette! Be sure to enter before December 10th for the December box! You can buy it after as well but I think it will be $25. So let's hear it readers! What are your thoughts on this beauty subscription and their products? 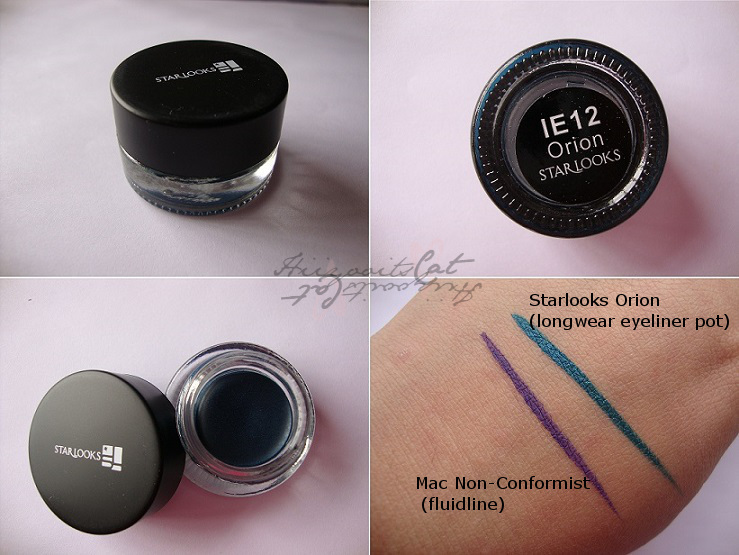 ♥ Disclaimer: Sample products were sent to me for product review from the Starlooks Team. =) it is pretty isn't it?! Very pigmented and stands out.